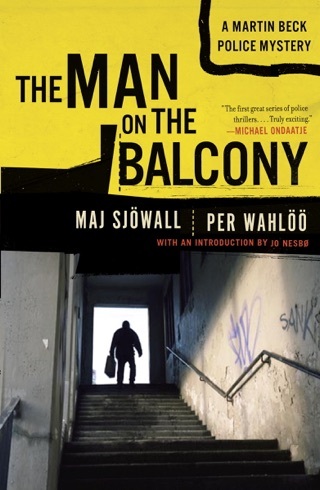 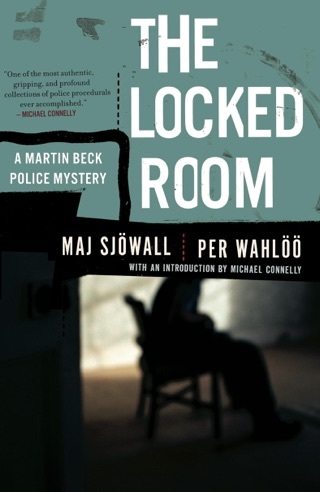 The incredible fourth novel in the Martin Beck mystery series by the internationally renowned crime writing duo Maj Sjöwall and Per Wahlöö, finds Martin Beck heading a major manhunt in pursuit of a mass-murderer. 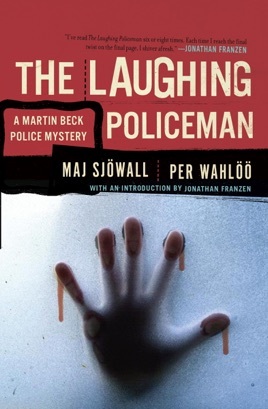 With a new introduction by Jonathan Franzen: "I've read The Laughing Policeman six or eight times. 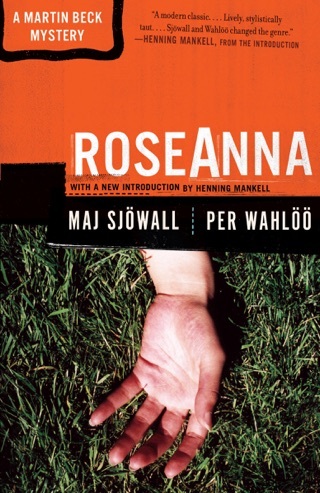 Each time I reach the final twist on the final page, I shiver afresh." 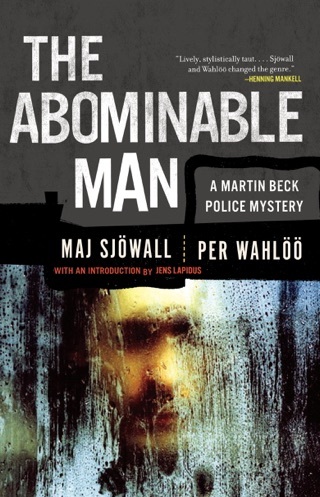 On a cold and rainy Stockholm night, nine bus riders are gunned down by a mysterious assassin. 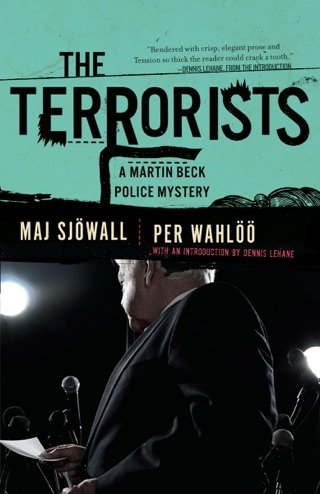 The press portrays it as a freak attack and dubs the killer a madman. 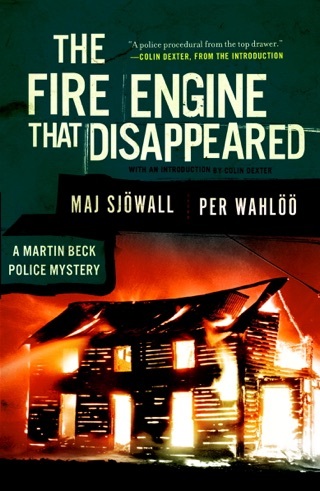 But Superintendent Martin Beck thinks otherwise—one of his most ambitious young detectives was among those killed—and he suspects it was more than coincidence. 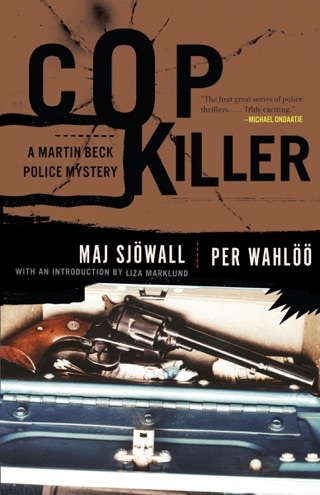 Working on a hunch, Beck seeks out the girlfriend of the murdered detective, and with her help Beck reconstructs the steps that led to his murder. 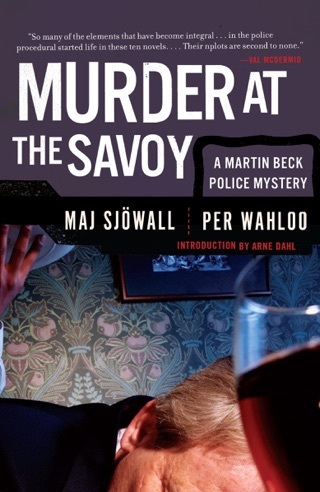 The police comb the country for the killer, only to find that this attack may be connected to a case that has been unsolved for years.